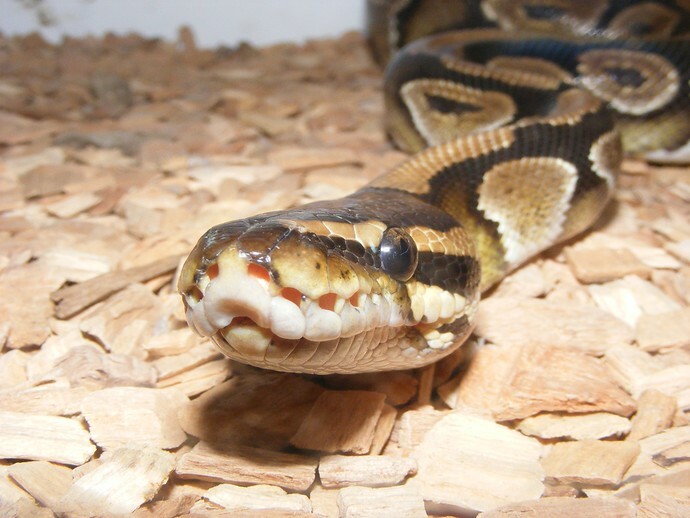 This is a guest post by Richard Adams, a reptile keeper with over 25 years of experience who writes about caring for all sorts of creatures on his website Keeping Exotic Pets. At the beginning of the year I made just one New Year’s Resolution: to take the summer off and explore France from my home in Sussex, England. The only problem in this otherwise life-changing plan were my four beautiful pet snakes and an assortment of random tarantulas. Sure, I could leave them at home for a few weeks: but what about the four months I was planning? I could pay a pet sitter but they’re expensive or I could convince a friend. (Unsurprisingly, I wasn’t very successful with the latter.) This just left one good option: take the “zoo” with me – which is exactly what I did. These are my own tips garnered from traveling with three ball pythons measuring up to four and a half feet long, a milk snake called Kermit, and ten different tarantulas. As a Brit, there are three main options for getting to France: by air, Channel Tunnel, or ferry. With the snakes and spiders, ferry was the most practical and cost-effective solution. Based in Sussex, this meant a drive of just over an hour to Portsmouth Harbour in order to catch the ferry. I packed up all the animals in my car, drove them onto the ferry, and straight off again at the other end. I chose an overnight crossing, departing around 11pm and arriving into Caen, in northern France, early the next morning. Booking early enough, comfy cabins were available for catching some sleep. When transporting “exotic pets” there are two kinds of rules that you’ll need to abide by. The first of these are the rules set by each ferry company. Pay close attention to these, as the last thing you want is to be turned back at port. Personally, I traveled with Brittany Ferries. The process was quite simple, and just involved booking online, then contacting their customer service team with my booking reference to let them know what I would be carrying. As long as the animals remain safely locked in your car during the journey then there should be no issues. I also made to sure to place my pets in my trunk, to avoid startling any other passengers who may not share my enthusiasm for scaly animals! The second set of regulations to be aware of are import and export rules. Fortunately, traveling within the EU is reasonably simple. Even though some of the species I was transporting are protected – registered under the Convention on International Trade in Endangered Species (CITES) – my experience is that registration should prevent any problems as long as you’re not planning to sell your pets. 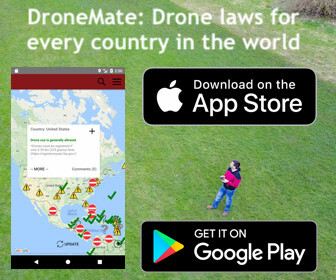 Of course, if you are traveling outside the EU, the rules are far more stringent. In those cases you will need to make sure you have the necessary certifications to prove their captive-bred status. I recommend double-checking with the authorities to ensure that you have written confirmation that your pets may leave and enter. This needn’t be too problematic; in the UK, for example, a quick email to Department for Environment Food and Rural Affairs (DEFRA) should suffice. I gathered all of these emails into a document wallet, ready for inspection if necessary. As it turned out, the process at both ends went very smoothly and no proof was necessary. Still, it’s better to be over-prepared, especially since port authorities only deal with exotic pets rarely. If a query arises, you want to have the answer ready and waiting for them. The good news about holiday properties in Europe is that many are pet friendly. I opted to rent a villa just outside Cognac, checking with the landlady in advance that she was fine about the reptiles. While understandably a little hesitant, I have always found it handy to remind property owners that reptiles are kept shut away pretty much the whole time, and therefore don’t produce the smell, hair and mess that dog owners often leave behind. Snakes also aren’t known for chewing the furniture! For more difficult properties, consider offering an additional deposit. If you’re keeping your reptiles well, there shouldn’t be a real risk of losing your money. Remember, the earlier you start planning, the more properties will be available. You may have to try a number of landlords before you find someone willing to accept exotic pets, so be prepared to hunt around. Personally, I started looking at options in late February for a May arrival; even then many were already booked out. Leaving things to the last minute might leave you with only properties that won’t take reptiles. Just as with other pets, you’ll want to make the journey as comfortable as possible for your animals. Unlike people traveling with dogs, however, getting your pet out of their cage en route is likely to lead to some odd looks at best, and at worst shrieks of fear. Planning ahead for the journey is therefore critical. While many people transport snakes in fabric bags, I opted to use plastic containers in two sizes. Large ones that the snakes would live in while at the villa and smaller ones for the tarantulas. To save space in the car and prevent damage to the snakes during transportation, each snake was placed into one of the smaller tarantula tubs for travel. 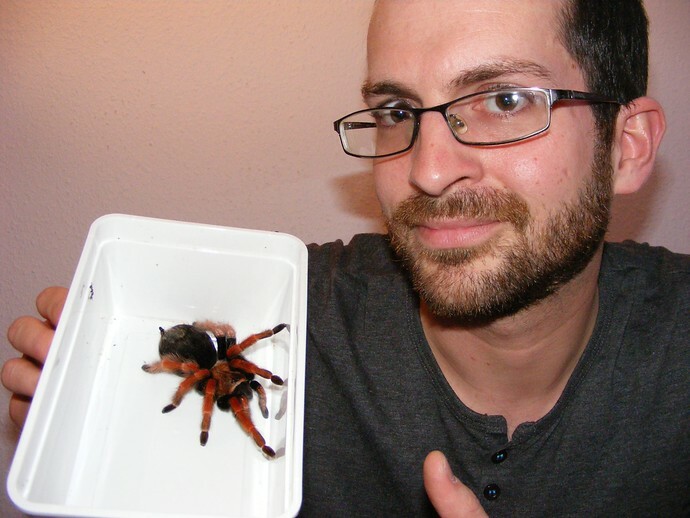 The tarantulas were placed into small plastic pots, and the large snake tubs were then used to pack our belongings. 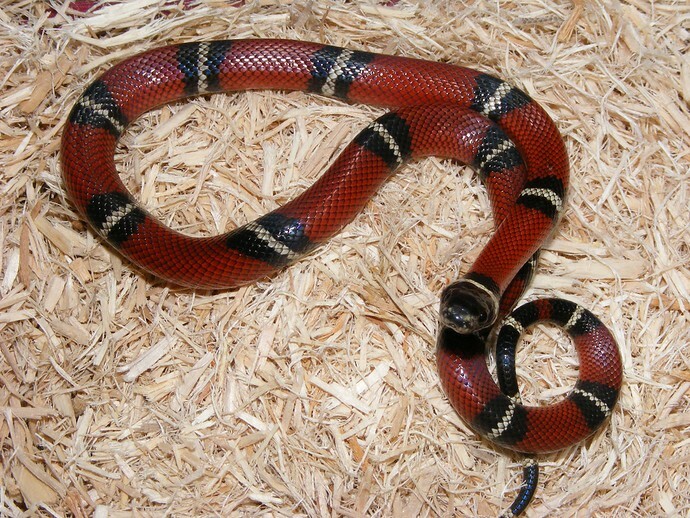 Feed After Not Before – Snakes in particular can be quite sensitive after eating, so it is recommended that you hold off feeding your pets for a few days before travel. Stay Cool – During transit, try to ensure that your pets remain at a suitable temperature. This means avoiding parking in direct sunlight, keeping them safely shaded at all times, and using your air conditioning if necessary. The most critical time in the transportation of exotics is arrival at your destination. Your pets must be the primary concern at this point, and getting them suitably housed should be your first action. For this reason, I made sure to have all my pet supplies ready for action the moment we arrived. In this way, within an hour of arriving at our villa every animal had been health checked and successfully rehoused into an appropriate cage. Possibly the most complicated thing about transporting reptiles is finding suitable supplies when you reach your destination. For example, will you be able to buy frozen rodents for your python, or crickets for your tarantula? Clearly, there are two options here. The first of these is that you can take as much equipment with you as possible. There are, of course, limitations here on how much you can fit in your car. In my case I decided to take with me just the basics, such as a big bag of snake bedding and water bowls for all the animals. This allowed me to set them all up properly on arrival, rather than having to go shopping first. The other solution is to buy reptile supplies in the country you are visiting, but in my experience finding reptile shops abroad can be challenging. Fortunately, it’s easier than ever before to order reptile supplies online; even in a foreign country. Personally, I spent some time researching French e-commerce sites before leaving home. Use Google Chrome as your browser and you’ll find that foreign-language websites are quickly translated into your native language, allowing you to order online in a new country. If you have a Paypal account you’ll find it easy to make payment. I was also surprised to find that your native Amazon company (in my case Amazon.co.uk) will also ship overseas if you’re willing to pay the shipping fees. This dealt with the longer term supplies. As a tip, I used a company called Zanimo Exotic to provide my reptile food; delivery is quite slow (order by Friday for dispatch the following Wednesday) and couriers in France are expensive, but the quality and reliability was good. My suggestion would be to order in bulk to save money on shipping fees. Next week, I head back to the UK after a four month stay in France. It’s an experience that I will remember for the rest of my life; the weather, the food, the people, the wildlife. More importantly however, my reptiles are as fit and healthy as ever – indeed I would say the warm weather we’ve enjoyed here has been a benefit for them. There are two important take-home points from my own experiences this summer. Firstly, don’t let pet ownership affect your travel plans. There are many ways to combine pet ownership and travel, so you don’t necessarily have to compromise. Secondly, don’t assume that if your pet is a little “alternative” you can’t take them abroad. As my experience has shown, it is definitely possible to take a menagerie of animals abroad with a little research and forward planning. In most cases you will be able to handle the process yourself; worst case scenario don’t forget that there are numerous pet travel companies now who will help you complete all the necessary paperwork and guide you through the transportation process. So, next time you’re on vacation and pull up next to a car with a foreign registration plate, spare a thought for us reptile keepers. You might just be standing closer than you realized to a beautiful python or a tarantula the size of a dinner plate. Bon voyage! Thank you Richard for sharing your expertise on exotic pets with us! 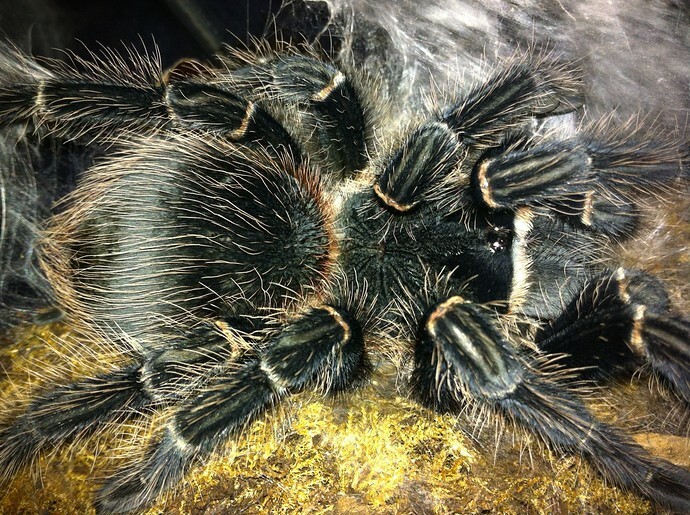 Richard writes much more about the wonderful world of exotic pets, including his particular passion for tarantulas, on his blog Keeping Exotic Pets. Headphones are a lot like mobile phones – a lot of size variation and features but at the core performing the same basic function. What you really want from a good pair of headphones when traveling is excellent sound quality, particularly in noisy environments like airplane cabins. Lightweight reliability in a discreet package are all also assets the Bose QuietComfort 20 Noise-Cancelling combines elegantly. 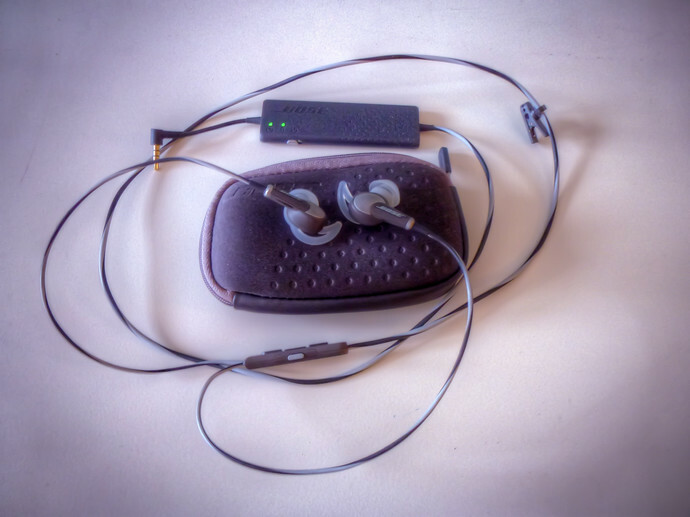 Although I’ve been using the QuietComfort 20 headphones as my primary pair for the past few years, before I first put them on I was skeptical. Mostly because these aren’t cheap headphones coupled with the fact that I thought all headphones are pretty much the same. They are not. On the other end of the cable though is the most enticing feature of the QuietComfort 20: electronic noise cancellation. The small little rectangular block at the base of the QuietComfort 20 headphone jack is actually a rechargeable battery pack, powering the noise-cancelling feature. 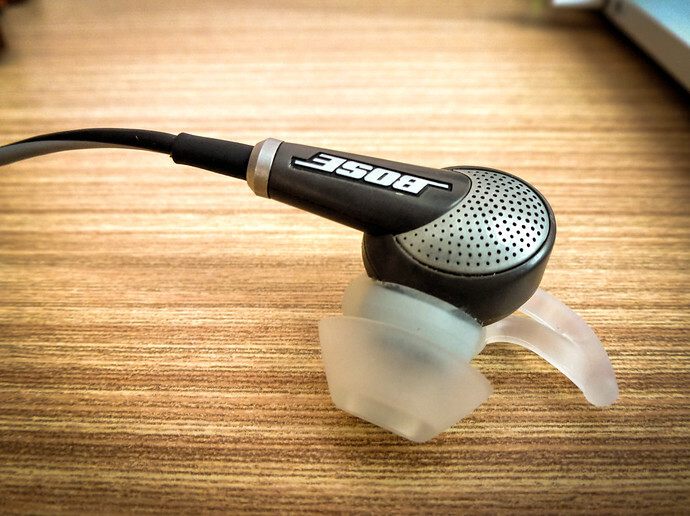 Basically, noise cancellation reads the sound waves around you and eliminates them by producing inverse waves. Understanding how it works isn’t really important to know that once activated, the music coming through your headphones now sounds like you’re listening in a quiet room, even if you’re in a jumbo jet at cruising altitude. Noise cancellation isn’t perfect, there is a slight buzz and perceivable pressure, plus really high pitch noises seem not to get blocked as easily. The low hum of train wheels on tracks however, perfect. The lithium ion battery lasts 16 hours when charged full, a process that takes about 2 hours. Unfortunately the battery isn’t replaceable but Bose says you can get 3 years of continuous use before you’ll notice a decrease in battery life. Of course, you don’t need noise cancelling to use these headphones but after getting use to it, you’ll find flying without it on nearly unbearable. Though the QuietComfort 20 aren’t waterproof or specially designed for use during sports, I’ve found them to be decent jogging headphones. 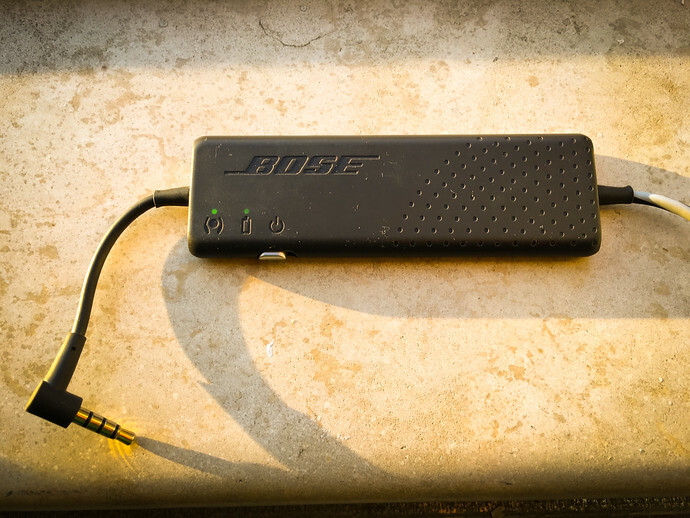 Additionally, Bose has done a good job of adding practical functions to the QuietComfort. For instance it’s got a high quality microphone, embedded volume control, plus a little button for a fast way to temporarily stop noise cancelling (like when you need to hear a boarding call). 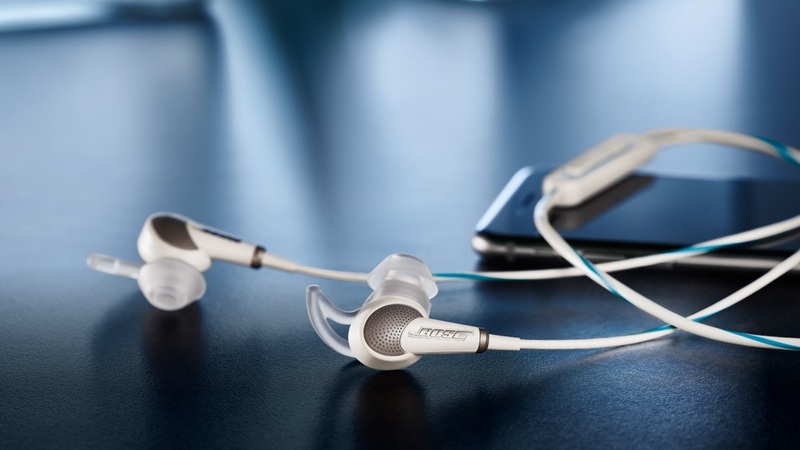 Voted the 2015 Traveler’s Choice by Tripadvisor, these Bose headphones can also eliminate ambient noise when nothing is playing; they don’t even need to be plugged in. You can get better naps on bus journeys, concentrate on work, a good book, or pensively zone out as you watch the sunset on a train ride across England. Yes, the Bose QuietComfort 20 are expensive at $299, but for a product this well built that will get – and can handle – heavy use, it’s worth spending more for the QuietComfort than 3 other pair of cheaper earbuds over the same time. Simply put, the Bose QuietComfort 20 Acoustic Noise Cancelling are the best headphones a traveler can buy today. I can see that security at the England‘s borders are really on their top game. 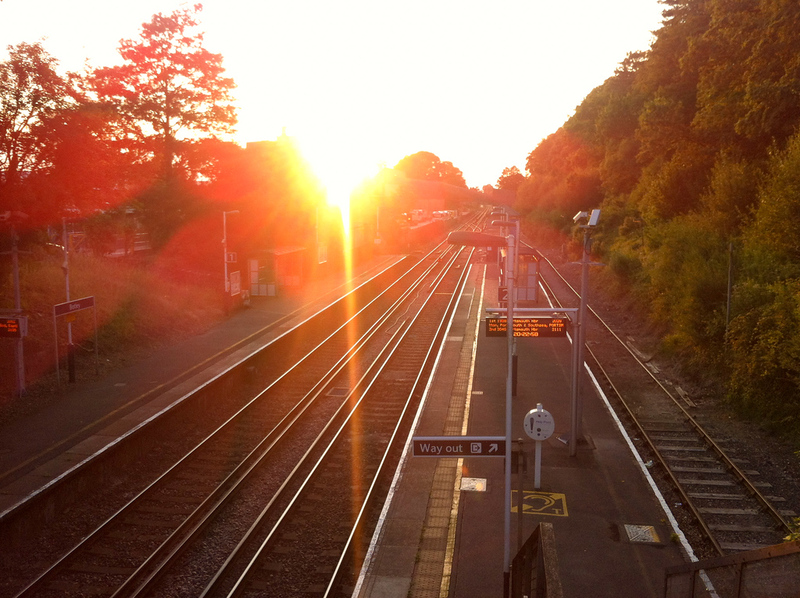 Several hours later when the train rolled into the quiet Botley station I walked across the pedestrian bridge over the rails, ran back, and waited to snap this photo. A cheeky welcome to London but a warm one from Botley. 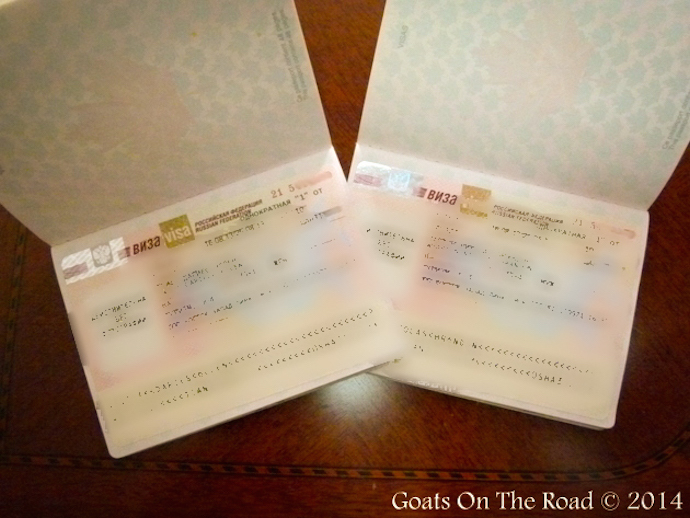 This is a guest post by Nick and Dariece, the couple behind Goats On The Road, a website designed to inspire others to live a financially sustainable, location independent lifestyle. Masters at making money abroad and turning their travels into a way of life, they’ve been on the road since 2008 and have explored some of the least visited places on Earth, finding adventure wherever they go. Planning a trip to one of the least visited regions on Earth can be a daunting experience, but it doesn’t have to be overwhelming. For the most part, traveling Central Asia comes with a lot of paperwork; i.e. permits, letters of invitation and visa applications, but finding the right information is often the biggest hurdle you’ll face. Within it, the Central Asian nations of Kazakhstan, Kyrgyzstan, Tajikistan, Uzbekistan and Turkmenistan form one of the last great travel frontiers and a trip here is a truly epic experience that doesn’t need to be discouraged by bureaucracy. Below we cover how to obtain a visa for these countries for most nationalities. 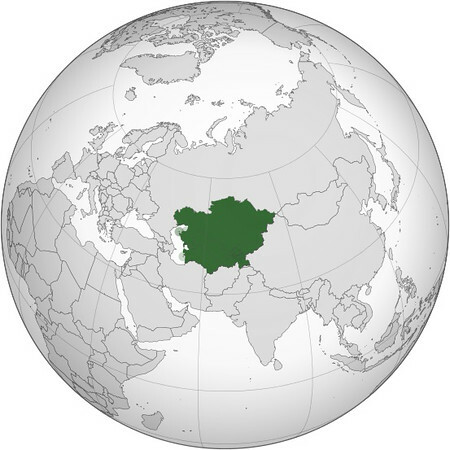 Central Asia’s group of 5 former Soviet Republics, also known as “The Stan Countries,” were once a blank spot on the map south of Russia and north of Pakistan. More travelers are finally starting to realize that Central Asia nations are a prime backpacking and adventure travel destinations because they blend rugged accessibility with inviting exchange rates. We spent 4 months in 2013 traveling through this region trekking mountains, exploring ancient cities, road tripping and flying in helicopters, only to crave even more! We also recommend you bring pens plus two extra copies of passport pages and photos to the consulate in case they’re spontaneously requested (which isn’t unheard of). BTW, What’s A Letter Of Invitation (LOI)? A LOI is an extra bit of paperwork Turkmenistan, Uzbekistan and Tajikistan require before you can apply for a travel visa (the stamp in your passport that allows you to enter a country). A LOI on the other hand basically what it sounds like – a formal invitation from a registered travel agent or tour operator in the country for which you are applying. You will be asked for the LOI to be submitted with your visa application at the consulate. They cost between $30-150 US dollars (USD) and can be obtained from a reputable company like StanTours, which we recommend. Below you will find everything you need to know about the visa policy for different nationalities traveling through Central Asia. No visa needed for visits up to 60 days for these nationalities; no LOI required for most nationalities. 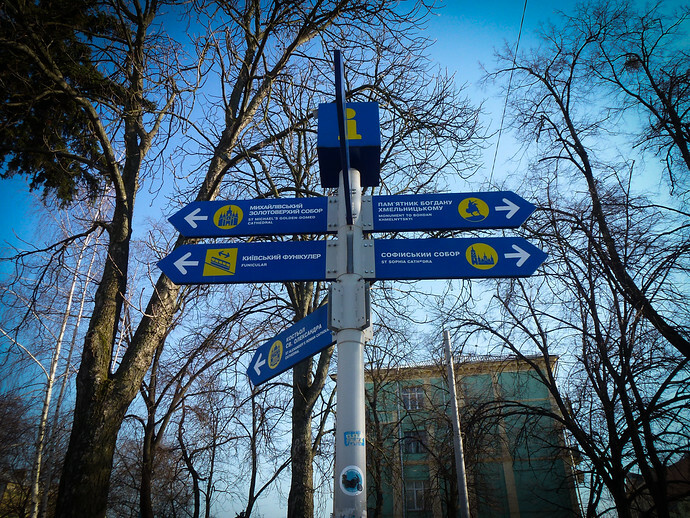 Bishkek, Kyrgyzstan is a great place to stock up on other visas for onward travel as well. You can spend a week or so in the capital applying at embassies and you’ll save yourself some time and hassle as most embassies in Bishkek are easy to deal with. For more on traveling here, check out our Ultimate Guide To Backpacking Kyrgyzstan. Visa free travel for these 10 nationalities, including American, German, and Japanese, for up to 15 days. If you’re traveling through Central Asia heading east, apply for this visa in Ankara, Turkey – good consulate reports and little hassle. 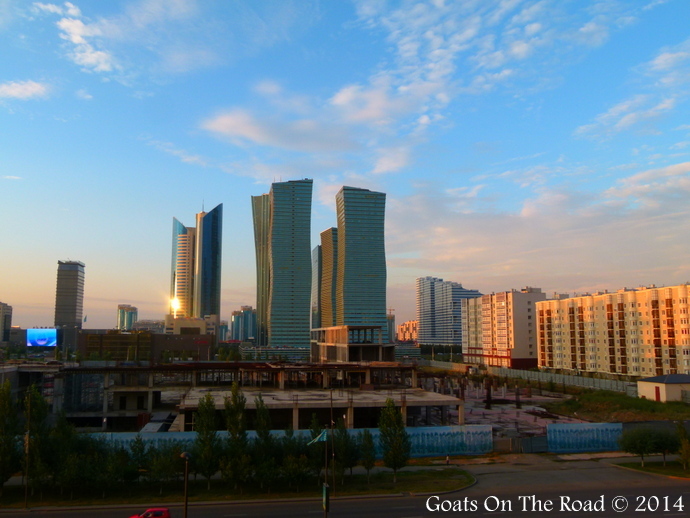 Processing time is around 4 days; while you’re waiting, read up on Kazakh culture and customs. A tourist visa can be obtained upon arrival for citizens of over 52 nations at Dushanbe Airport for around $50-100 USD, but beware this may not be the case if you are not flying in from your home country. In those cases you will need to apply for a visa at the nearest Tajik embassy, which requires a LOI. Plan accordingly. 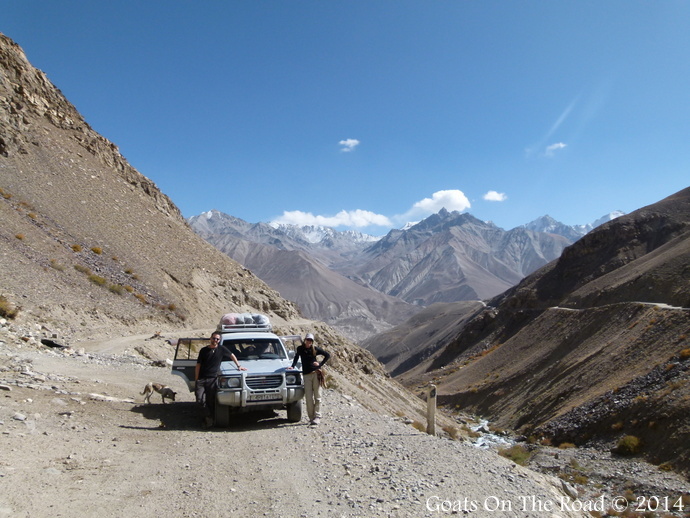 Also, if you want to travel the Pamir Highway (highly recommended) you will need to additionally apply for a GBAO Permit. If Bishkek is on your Central Asian travel itinerary we recommend applying for a Tajik travel visa there if possible, since you can get a free GBAO permit on request. If you’re heading east through Central Asia and turning Ankara into a tourist town, you won’t be able to get your GBAO there. Alternatively you can apply for a GBAO permit after arriving in Dushanbe. 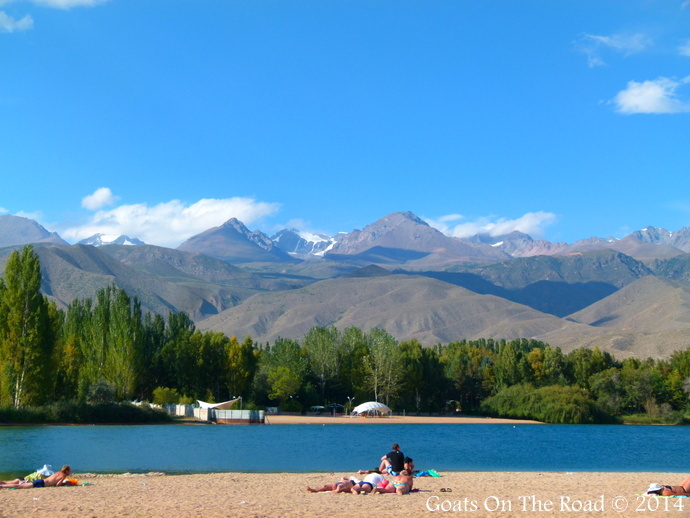 For more on traveling here, check out our Ultimate Guide To Backpacking Tajikistan. The travel visa is required for most nationalities, good for visits up to 30 days. Average cost is $75 ($120 for Americans, free for Japanese). A LOI is required. Citizens of Austria, Belgium, France, Germany, Italy, Japan, Latvia, Malaysia, Spain, Switzerland, UK and USA do not need a letter of invitation to apply for a Uzbekistan tourist visa. Everyone else, you can can obtain an Uzbek Letter of Invitation here. Heading east you can apply for your Uzbek visa in Ankara which has good consulate reports from other travelers. Heading west we recommend applying for your visa in Beijing, China or Bishkek, which have an average turnaround time of 2 days, enough time for your to prepare for your trip to Uzbekistan. This is by far the most annoying tourist visa to obtain. You must have an expensive LOI for any stay longer than 5 days and even with one, you may be denied a visa. We recommend the 5 day transit visa which is what most travelers end up getting. 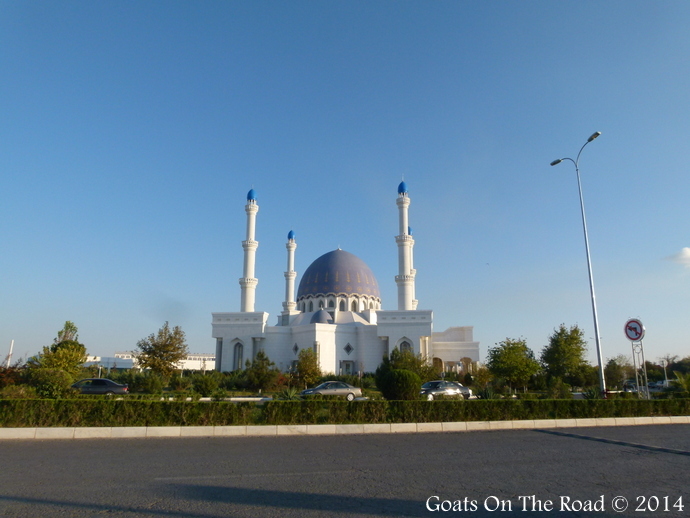 A transit visa costs $55 ($155 for Russians), allowing you to travel in Turkmenistan for up to 5 days, no LOI needed. Another reason that this visa is so difficult to apply for is that you will need to indicate specific dates of entry and exit on your visa application, have hotels previously booked, as well as state the exact land border crossings that you plan to enter and exit Turkmenistan through. Once you’ve written down the borders and dates there is NO changing them, so make sure of your plans beforehand. If you’re traveling to Turkmenistan heading east through Central Asia, you can apply for your Turkmen visa in Ankara; heading west you can pick it up in Beijing. Additionally, a consulate is set to open in Bishkek in the near future. 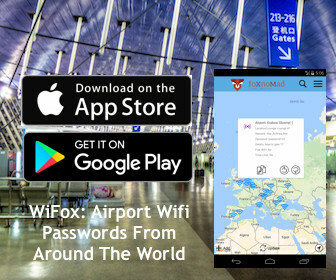 There are a number of airlines flying into major Central Asian capital cities (particularly to Bishkek, Kyrgyzstan and Dushanbe, Tajikistan) where there are deals to be found, especially from Europe and east Asia. Not only do these routes save you money on flights, they are great because arriving at these airports lets you to get visas on arrival. For example, upon arrival in Bishkek, you’ll get a free 60 day stamp where you can then apply for any of the other four Central Asian nations in capital. You Know What You Need, Now It’s Time To Go! 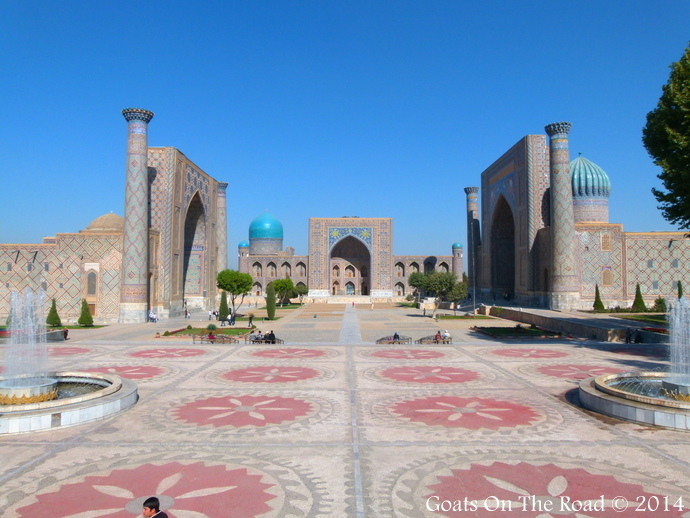 Central Asia is, without a doubt, one of the most stunning, friendly and rewarding destinations we’ve traveled to. In our 4 months traveling in Central Asia, we horse trekked over mountain passes, swam in crystal clear alpine lakes, soaked in natural hot springs, flew a helicopter over the Pamir Mountains, slept in yurts and so much more! This is a place where adventure and culture collide to create a memorable travel experience that will stay with you for a lifetime. 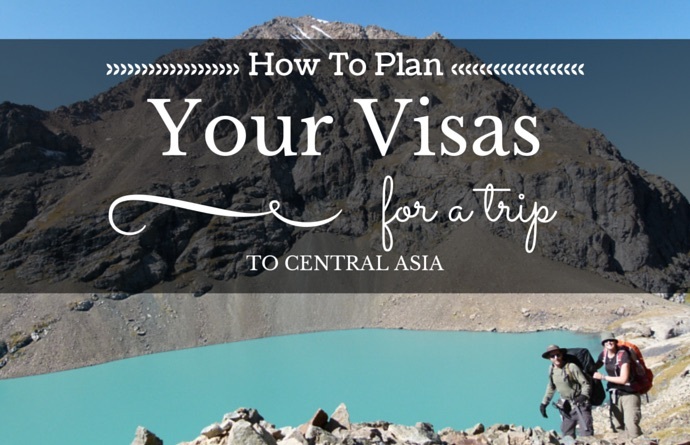 Thank you again Nick and Dariece for taking the time to compile this detailed guide on obtaining travel visas to all five Central Asian nations. You can keep up with Dariece and Nick on Goats On The Road, a website designed to inspire others to live a financially sustainable, location independent lifestyle. Don’t forget you can also follow Nick and Dariece on Twitter, Facebook, Google+ and YouTube. Not every travel budget tip is about big savings – there are those where advantage outweighs effort – adding up to a few extra dollars, like this trick you can use on the Singapore metro. Singapore’s Mass Rail Transit (MRT) makes it pretty easy to get around to most places in the city-state, with a few convenient fare options for travelers. The Singapore Tourist Pass gives you unlimited bus and rail rides for 1, 2, or 3 days with rates of 20, 26, or 30 Singapore dollars (SGD). (Approximately $16, $20, $24 US dollars.) Those are pretty good prices considering you can zip around town limitless to places like Gardens By The Bay; whereas a standard one-way MRT ticket will run you about $2 SGD (~$1.60 USD). You can purchase a Singapore Tourist Pass online for pickup at one of several MRT stations throughout the city-state. Standard tickets (aka. 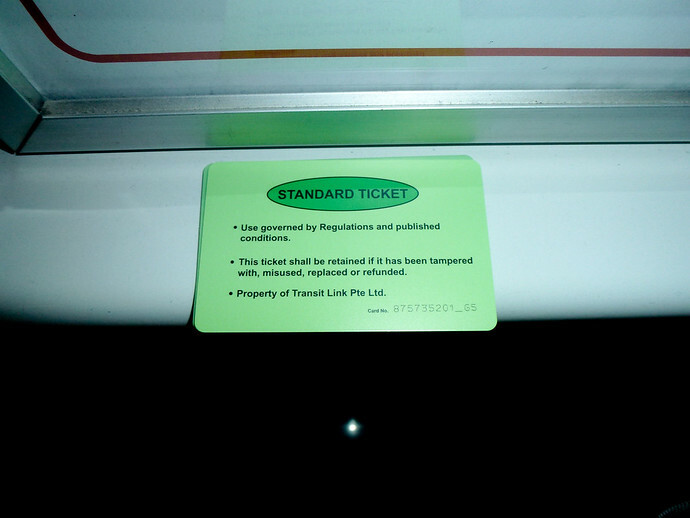 single fare) are available from General Ticketing Machines (GTM) found at all subway stations. These are all reasonable amounts to pay for public transportation but if you hold on to your metro cards, you can sweeten the deal further. Whether you’ve got a Singapore Tourist Pass or standard ticket, returning them properly can get you nearly half your fare refunded. All you have to do is go back to one of these TransitLink Offices within 6 days of first issue for the Singapore Tourist Pass and return the card to get $10 SGD back. That is basically a deposit incorporated into the original fare you can claim after you’re done traveling around Singapore. 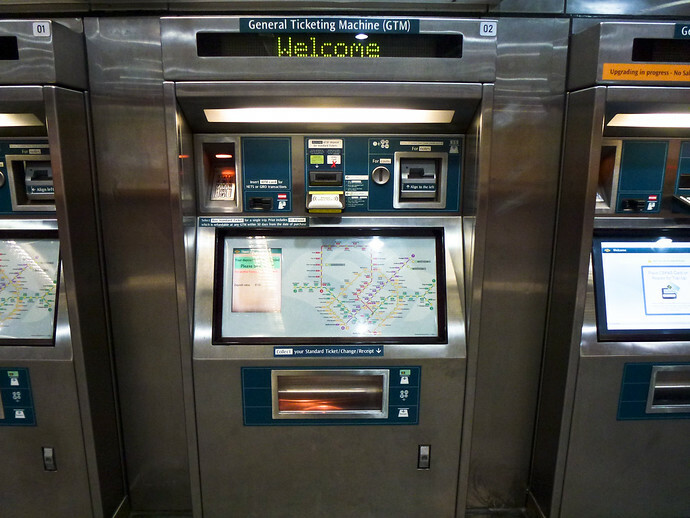 The same goes for a standard ticket, except that you’ll need to go to one of the GTM machines and select the return card option via the touchscreen. You’ll get back $1 SGD for giving back the flimsy plastic card – or about half the fare you originally paid. For many of us who’ve been to other cities where rail cards are trash after use, old habits might keep you from taking advantage of these savings the first few rides before eventually catching on. Obviously any savings from returning metro cards isn’t going to eliminate hidden traveler debt you might be carrying but it might get you a few extra beers at Newton Circus Food Centre. Just remember not to snack on any of the trains where nibbling can cost you expensive fines, so make sure to brush up on these 5 laws every traveler to Singapore should know. Although friends and family may think you’re crazy to keep travel plans to Ukraine, you’ll find the blanket of depressing news from that country doesn’t quite cover its capital, Kiev. 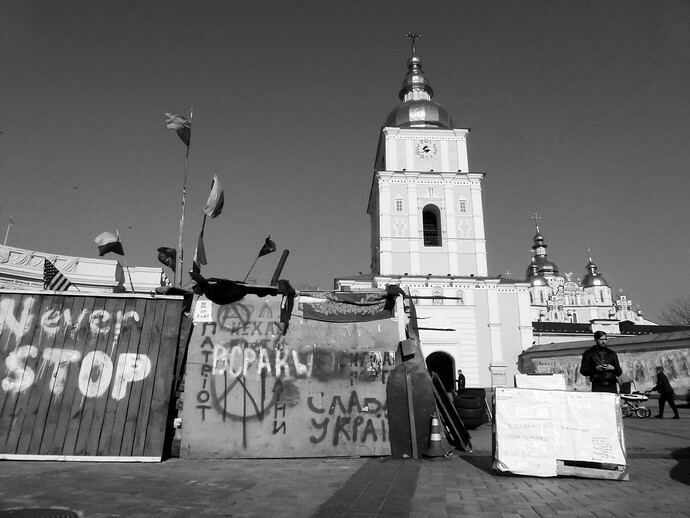 Any trip to Ukraine is as complex as the political situation on the ground but understanding the conflict’s landscape reveals a number of places left to safely explore. When I first landed in Kiev two months ago, the passport control officer asked me behind a cold eastern European expression, “Kiev, are you sure?” Twice. Admittedly her reluctance to accept my sanity made me apprehensive, a feeling amplified by some trouble I had with the first thing an unprepared traveler should prepare for. Dodging sidewalk caverns while getting lost in a city that’s not the prettiest (it’s no Porto) made it initially hard to tell whether the wear was a reflection of revolution or symptomatic of a country Transparency International rates as more corrupt than Pakistan. Though you’ll quickly realize as Maserati’s race past Lada’s along Saksaganskogo Street that life hasn’t visibly changed much despite the national turmoil. A visit to Kiev shouldn’t be on any nervous traveler’s itinerary but those of you beyond jitters considering a trip must visit Maidan Nezalezhnosti (“Independence Square”). The one square kilometer city center is where Ukraine’s revolutionary demonstrations began and is one of the most powerful, overwhelming places I have ever seen. All most locals can talk about is the chaos that surrounds them so with war on their minds, many recommend you as a foreigner not to visit. 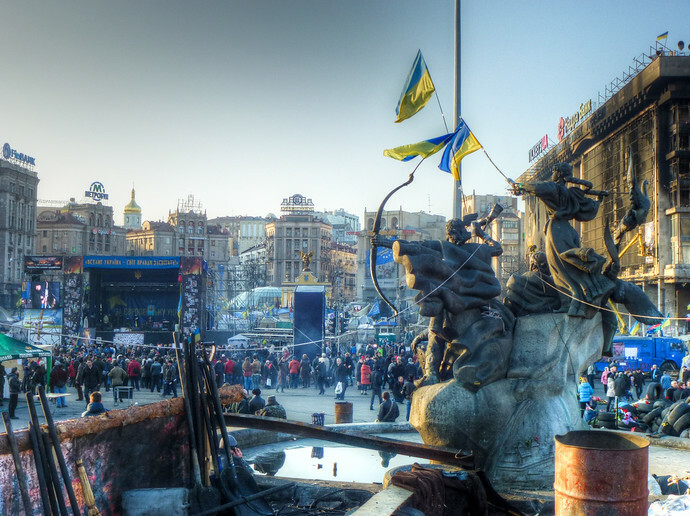 I mentioned in my recent live chat from Kiev, Maidan has essentially turned into a somber park for the average traveler passing through with your biggest concern being the indigenous pickpocket. 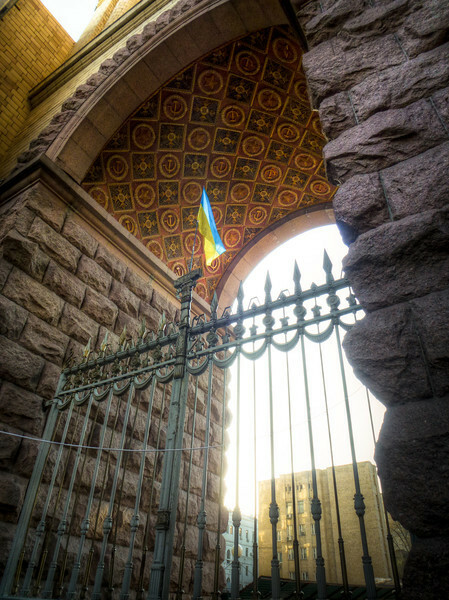 The Overseas Security Advisory Council (OSAC) considers the overall crime rate in Kiev to be similar to that of other large eastern European cities. Common threats are petty theft, ATM skimming, and that criminal meme where you pick up a “dropped” wallet, then are accused of stealing the money inside. As you can see in my photos and video from Kiev’s Maidan, the intimidating entrances enclose most of the visual evidence that a revolution began here. When any place transitions from relative stability to disorder (or simply seems to in media reports) prices for travelers usually drop as suffering business look to maintain or recover tourism revenue. In countries like Egypt, a rare travel window of opportunity opened up 4 months after Hosni Mubarek was ousted, when the Pyramids of Giza were devoid of anyone else except lonely touts in 2011. Unfortunately for your wallet, prices are relatively unaffected in Ukraine. It’s not a bargain but it was never too expensive to begin with. Budget accommodations at the bizarre Why Not? Hostel run about $5 for a dorm and $30 for a private room. 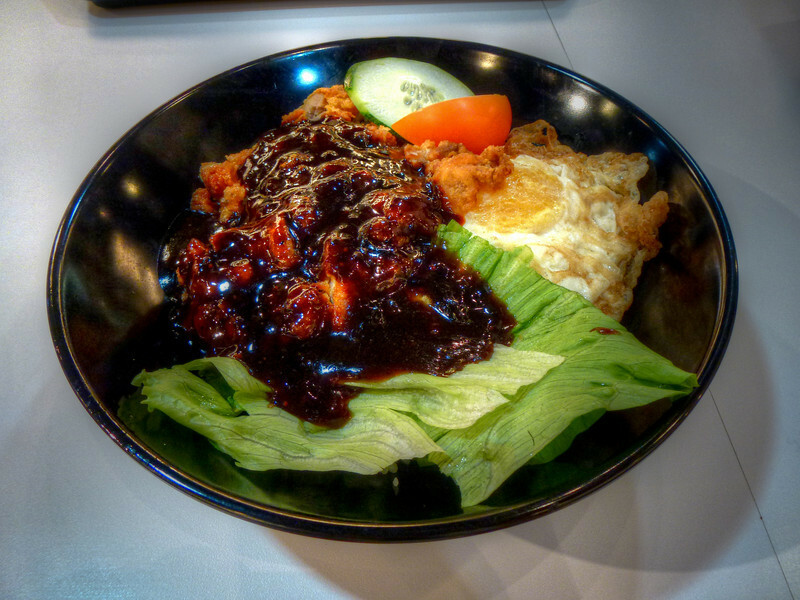 You can get a better idea of overall costs for things like food at Expatistan and obviously, the sky is the limit. There are a few critical criteria to evaluate before canceling any travel plans due to safety concerns but ultimately, it’s a personal decision you should be comfortable with either way, based on the latest reliable information.